Updated 3:58 p.m. | Shots have been fired on the West Front of the Capitol in an apparent suicide, Capitol Police confirmed Saturday. 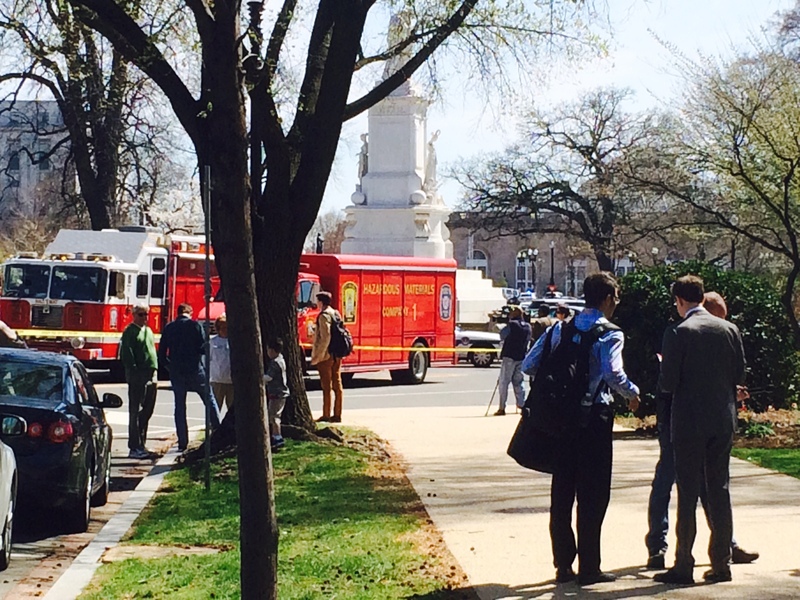 Capitol Police spokesperson Lt. Kimberly A. Schneider confirmed there was a "self-inflicted gunshot by neutralized subject." Schneider said multiple law enforcement agencies, including the Metropolitan Police Department and D.C. Fire and Emergency Medical Services responded to the scene. According to Capitol Police sources, the individual also had a suspicious package, which was being investigated by police on the Lower West Terrace of the Capitol. 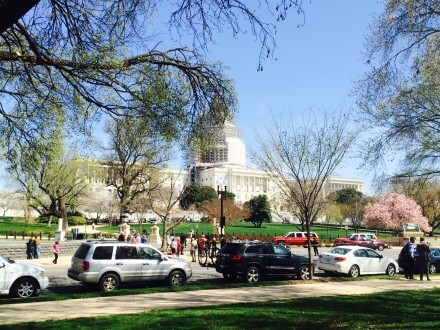 The Capitol and the Capitol Visitor Center were put on lockdown as a precaution. Shortly after 3:30 p.m. the lockdown was lifted. Police said in a statement at 3:45 p.m. that the East Front is open to pedestrian traffic but the West Front "remains closed until further notice." 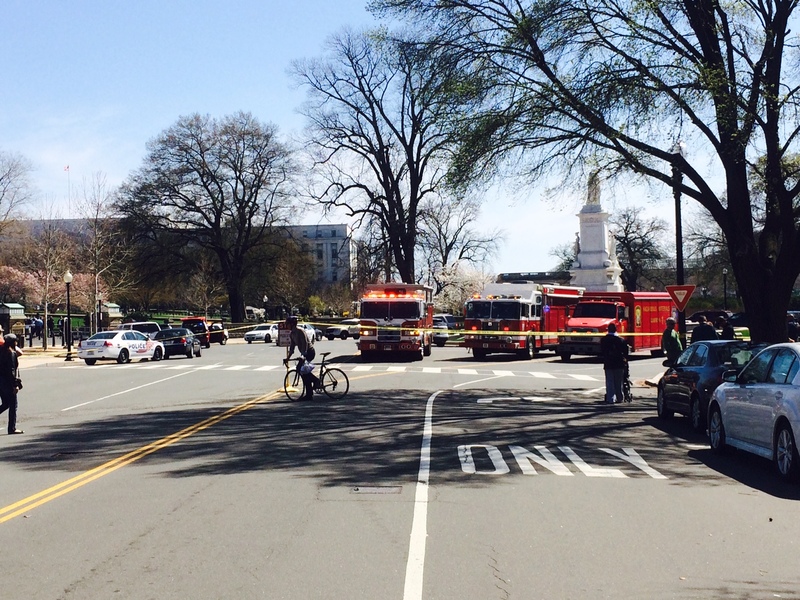 Officials have also shut down First Street between Independence Avenue Southwest and Constitution Avenue Northwest. Related: Capitol Police Chief Submits Resignation Letter (Video) Capitol Police Chief’s Leadership Questioned Social Media Policy Stirs Up More Trouble Within Capitol Police Ranks Capitol Police Chief’s Relationship With Union Hits New Low Officer Morale a Hot Topic for Capitol Police at Appropriations Hearing Driver in SOTU Police Chase Had No License, Police Say Driver Arrested in SOTU Car Chase Capitol Police Ordered Not to Arrest Driver in SOTU Car Chase Immigration Protests in Capitol Offices Strain Police Capitol Police Drug Bust Goes Bust The 114th: CQ Roll Call&apos;s Guide to the New Congress Get breaking news alerts and more from Roll Call in your inbox or on your iPhone.